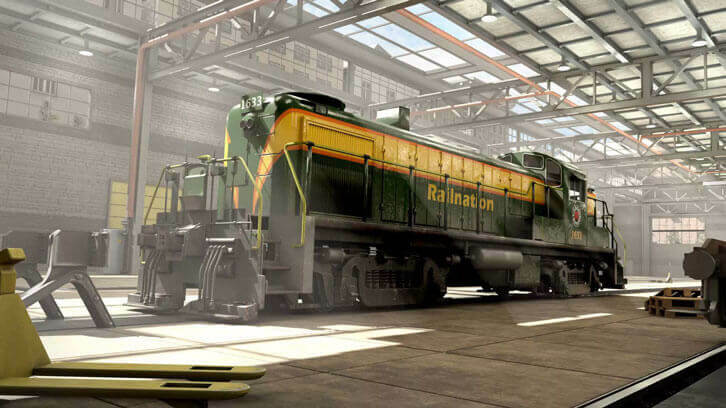 Rail Nation: A New Home for Your Engines - Virtual Games Online - Virtual Worlds Land! Enjoy the same strategic game, albeit with brand-new and absolutely gorgeous aesthetics! This is eye candy for all train lovers!